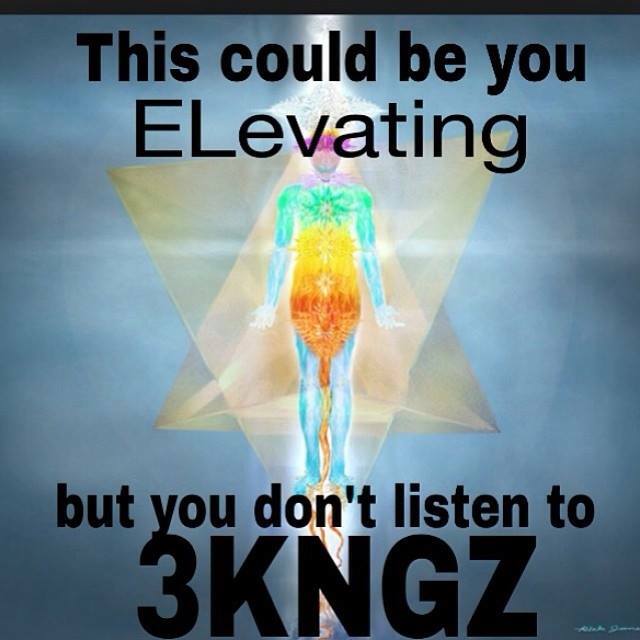 We’re on the brink of the release of EleValien the 3rd full cosmic aligning of The 3KNGZ. There are millions of rappers these days (did you notice? ), there are a few hundred thousands emcees, and there is a small army of lyricists. To obtain the moniker of lyricist there are key elements that must be mastered, the artists Chill, Meru Muad’Dib and iS, make up the revisionist Hip-Hop troop 3 KNGZ and they possess them all. First off, one must have the physical prowess to actually rap with breath control, endurance and a rhythmic cadence, one wont get far without these. Secondly, one must be insightful and intelligent. The ability to articulate thoughts into clever, accurate content and then build that into a flowing rhyme scheme, is no easy task, this separates the elite from the pack. Furthermore, you can’t fake the funk. Lyricists pay attention, so naturally they have a lot to say, for instance, the average Nas track probably has three times as many words as the average Young Jezzy track. Deep memorization skills are required. Lastly, I believe creativity and style is a culmination of all these things. To push ones Id* to extreme levels of controlled, (sometimes barley) passion, is a talent held by few and, the result is higher level Hip-Hop. 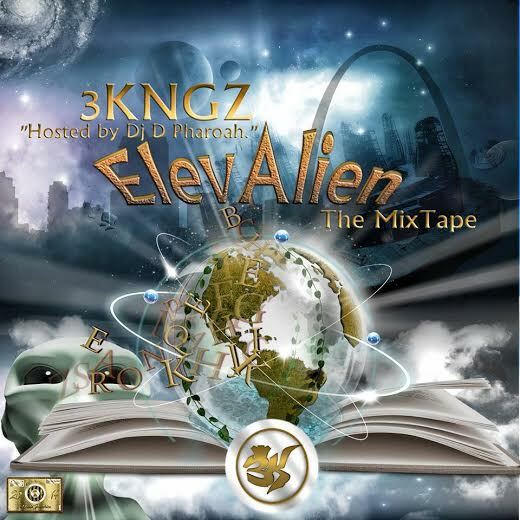 We’re on the brink of the release of EleValien the 3rd full cosmic aligning of The 3KNGZ. Their initial mix tape “Return of the Nagas” hosted by DJ D Pharoah and original album “ENDSIGHT,” available on iTunes and Amazon, were only precursors to the mission at hand. The 3KNGZ have been working on this project with intensity and fortitude. The warning shot tracks Focus (above) from ENDSIGHT and, Exodus from the upcoming EleValien are signs of things to come and they keep the bar raised as it should be. Anticipation is building for the May 10th release of the transcendental new project.